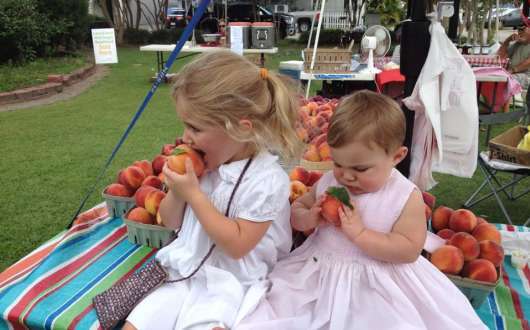 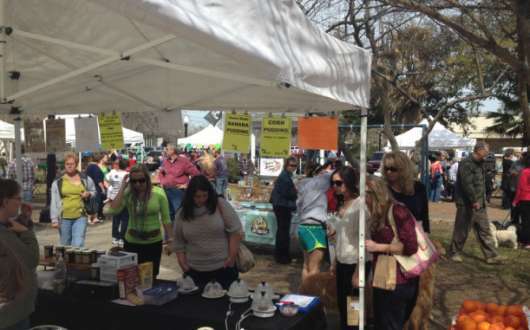 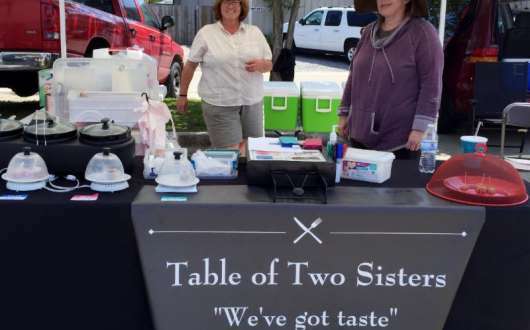 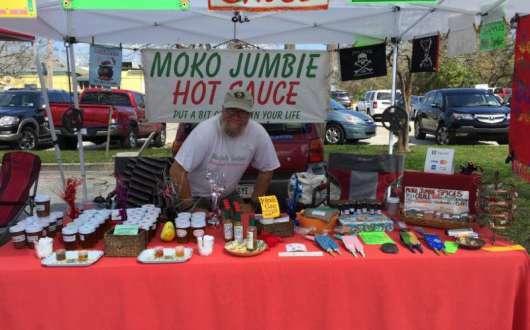 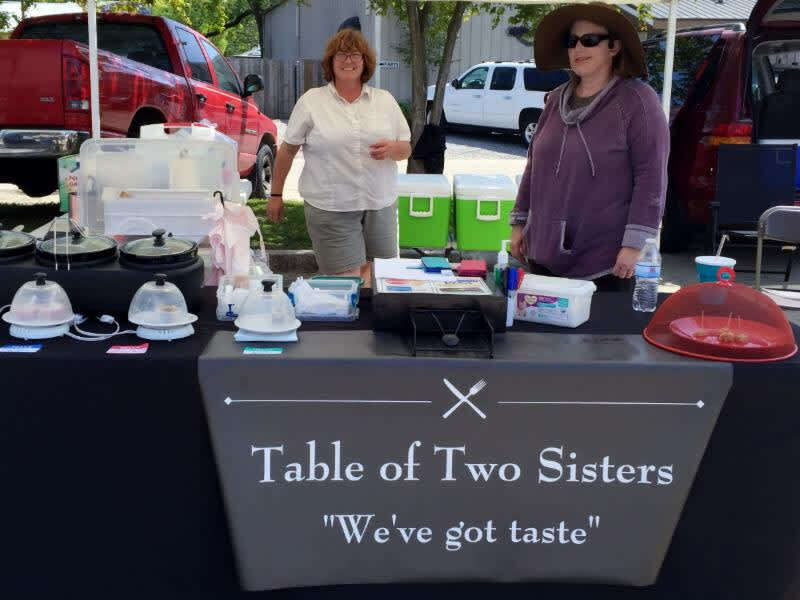 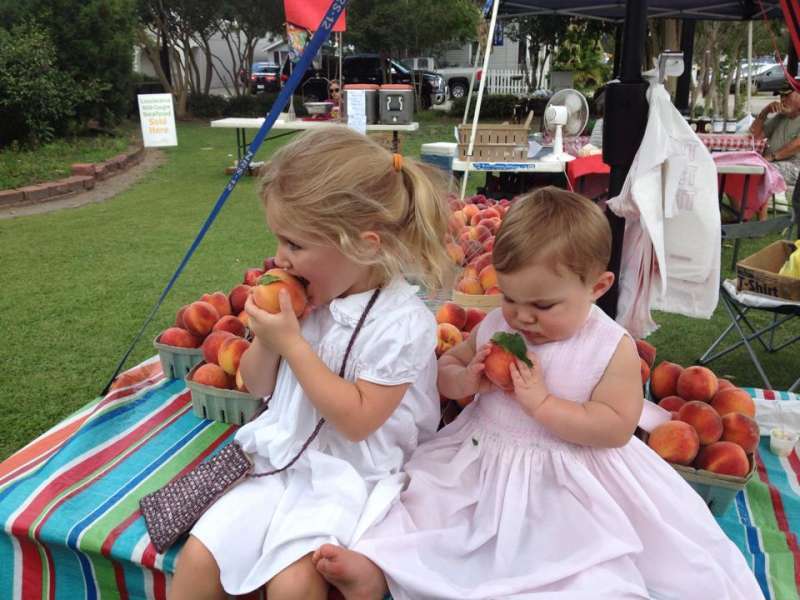 The Camellia City Farmers Market in Slidell is open every Saturday 8am - 12pm, rain or shine, at 1808 Front St. (Hwy.11) in the East St.Tammany Chamber of Commerce parking lot, in Historic Olde Towne Slidell, Louisiana. 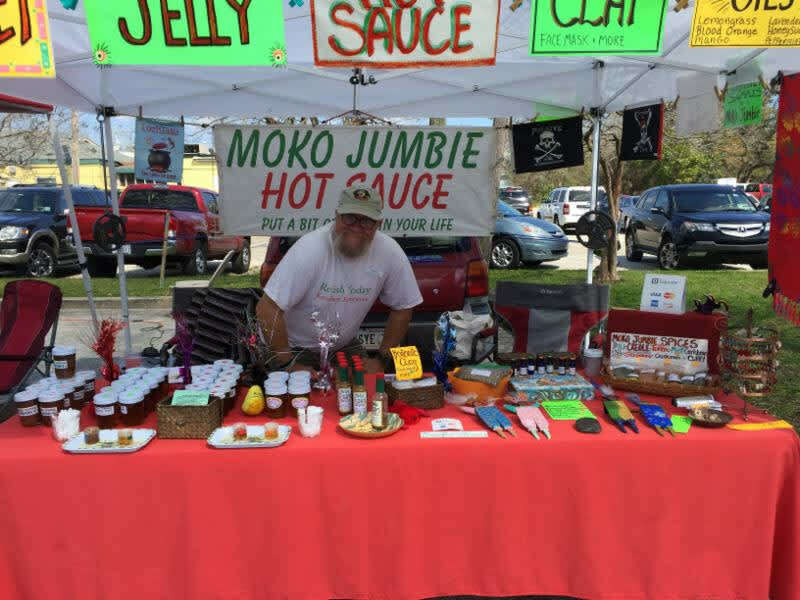 Farmers Market shoppers are also invited to stop inside the Chamber of Commerce to visit the "mARTketPlace" on the first floor, where visitors will find a gift shop and gallery with over 30 local artists' works on display. 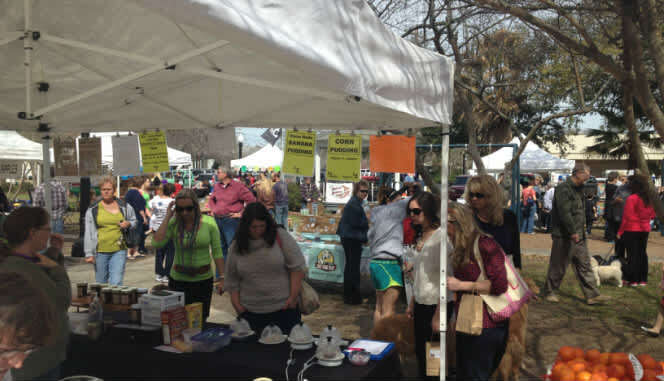 Artists-in-Residence are available most Saturdays.